7asnowleopard is using Smore newsletters to spread the word online. 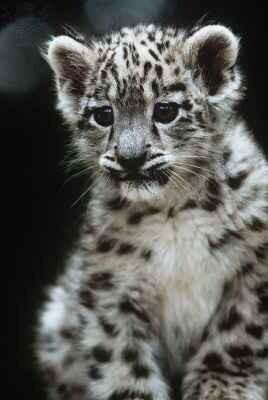 The Snow Leopard lives in Gansu,Russia,Mongolia, and many more places. 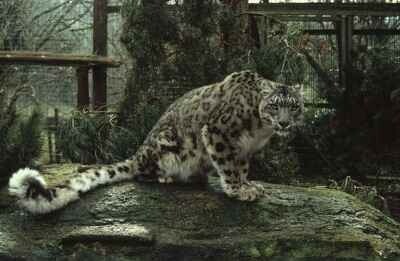 They can also be found in the Hindu Kush Mountains of afghanistan and pakistan. 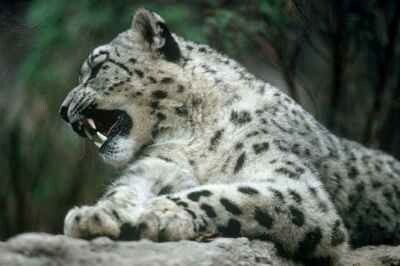 There are also only about 3,000-7,000 Snow Leopards left on earth. 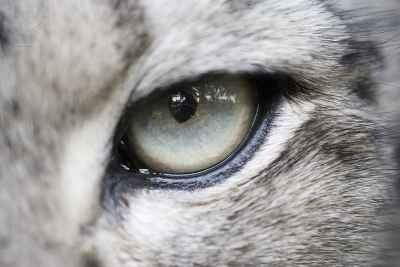 They are endangered because people hunt them for their beautiful furr. What Do They Look Like?! 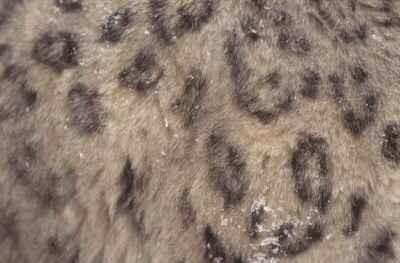 They have long pale gray fur with white underneath/ Their spots are solid and they are smaller than a regular leopard. What can be done to help this animal? Humans can start volentering to help keep an eye on Snow Leopards and find facts so scientists can find the best way to help protect them. They have extra large paws that act as snowshoes so the cats can walk on snow . WEBSITES USED TO GET INFORMATION!